Where are the Fireworks Displays in London? November in the UK always starts with a bang – it’s firework season! It’s traditional to have fireworks on 5th November, otherwise known as Bonfire Night or Guy Fawkes Night – but if the 5th doesn’t fall on a weekend night, many areas celebrate the weekend afterwards. 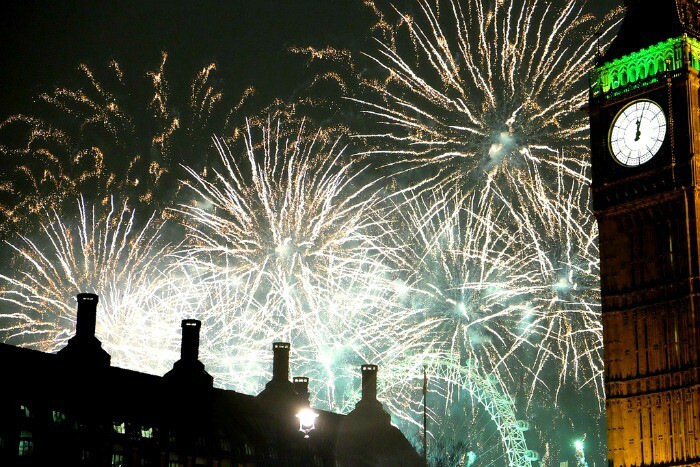 This year the 5th falls on a Sunday, so it’s full steam ahead for fireworks across London! 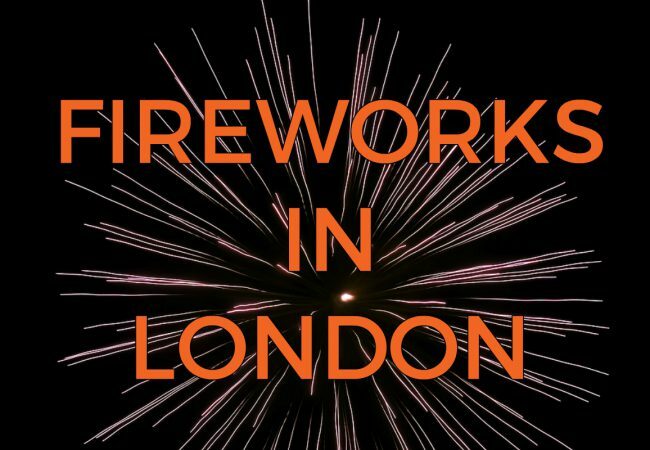 If you are in London over the 5th of November, we definitely recommend heading to a fireworks display near to you. Here is a round-up of all the displays going on in London over Bonfire Night. Southwark and Crystal Palace are holding fireworks displays. The Crystal Palace event takes place at Crystal Palace Park at 7pm, with a kids fireworks display at 7pm (more colour, less bangs) and the main event at 8.30pm. Tickets cost £8.50 for adults and £4.50 for kids. The Southwark event is free, but you do need to reserve a ticket. Last entry is 6.30pm to Southwark Park. 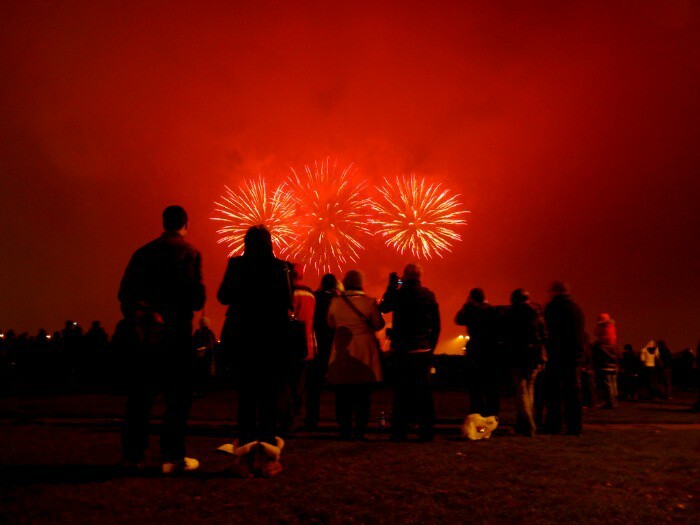 People in the north can head to the fireworks at Alexandra Palace Fireworks Festival on 3rd & 4th November. This display is a little pricier, but the incredible views of the whole of London mean that for £11 you will be able to see pretty much every fireworks display across London – spectacular! There are also street food stalls, a German bier festival, a Day of the Dead parade and a huge bonfire! For those dwelling in the south, head to Battersea Park or Blackheath for some fantastic fireworks. The Battersea fireworks start at 8pm (with a bonfire at 7.30pm) and tickets are £8 if you buy them before the end of October and £10 after that. The fireworks in Blackheath are free, there is a funfair from 12 noon and food stalls and a bar from 5pm; the fireworks begin at 8pm. If you’re in the East, Victoria Park are holding a display on Sunday 5th November, themed around The Great Fire of London – it starts at 7pm and it’s completely free! Clissold Park plays host to an exhilarating soundtrack accompanied by a spectacular family friendly fireworks display. Tickets can only be bought in advance and cost £8.50 per adult – the display begins at 7.30pm. 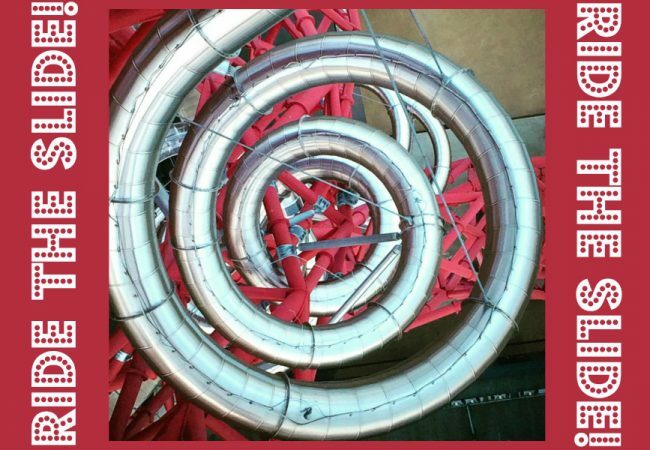 The ArcelorMittal Orbit is a viewing platform in Stratford, so if you like fireworks but hate standing in the cold, this could be the option for you. The Orbit is holding a special late opening so you can enjoy views across the city from the comfort of the indoors with a fully stocked bar available from 5pm. The event is for all ages and tickets cost £16.50 for an adult! If you fancy enjoying the spectacular views from the ArcelorMittal Orbit on a normal day, get your tickets here. 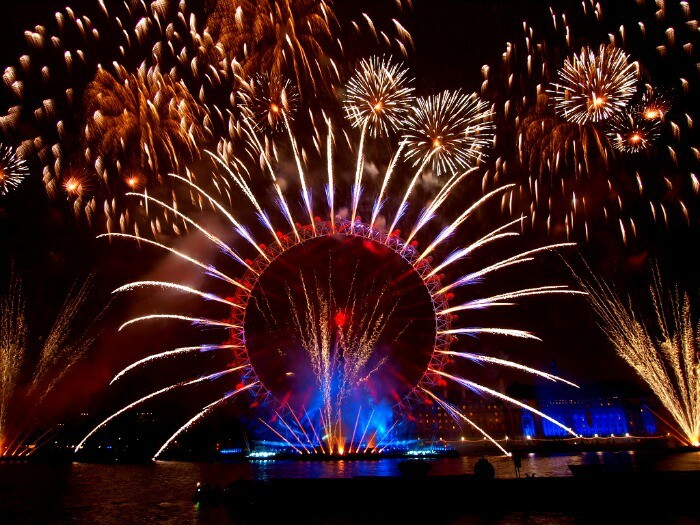 If you’re missing Bonfire Night you have another chance to see fireworks over New Year! Will you be enjoying the fireworks this year? Images from jeff_golden, Megan Eaves and Colin Charles via Flickr.